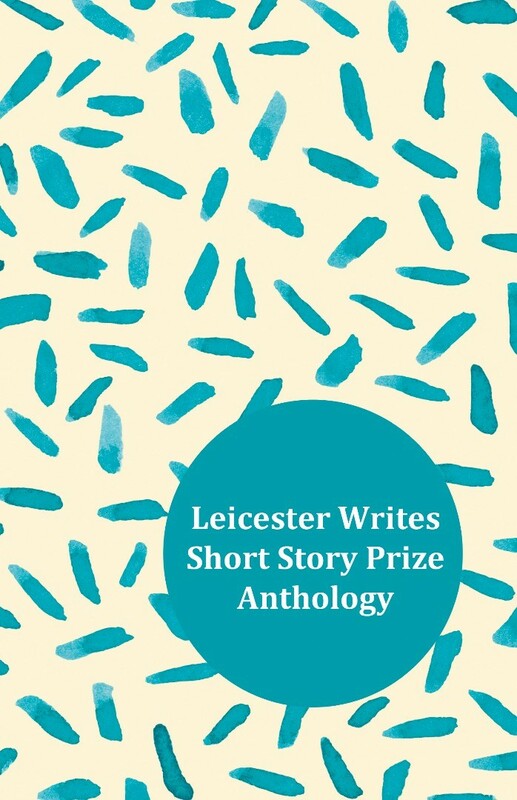 The Leicester Writes Short Story Prize was set up to celebrate the short story form. The prize, open to writers all over the world, invites short stories of up to 3000 words on any theme or subject. In our inaugural year we received more than a hundred entries from across the UK. Our 2017 judging panel included writers Rebecca Burns, Nina Stibbe, Divya Ghelani and Grace Haddon, as well as bookseller, Debbie James. This anthology presents the writing of 20 talented writers featured on this year’s longlist. Featuring short stories by: Amy Bell, Chad Bentley, Lynne E Blackwood, Simon Bland, Rebecca Burns, Maureen Cullen, Lindsey Fairweather, Bev Haddon, Katherine Hetzel, Debz Hobbs-Wyatt, Asha Krishna, Siobhan Logan, C. G. Menon, Andrew Moffat, Karl Quigley, Matthew Rhodes, Jack Wedgbury, Thomas Welsh, Marianne Whiting, Jon Wilkins, Farrah Yusuf.